Conflicting reports about the new Alphas. Will they have video or not? Sorry guys I have to make a step back. After posting the latest rumor about the upcoming entry level Alphas I received some conflicting reports. It seems that there have been some doubts with the new Alphas having videorecording or not. All of them do confirm that new announcement about still cameras will be made at NAB (April 10-14). All of them confirm that we are talking about APS-C cameras. And all do confirm that there will be no A7xx. But I have to “suspend” the rumor which told you that they will not have video. I ask you more time to get some more reliable information about that. 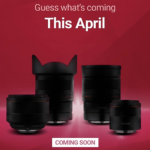 UPDATE: Mirrorless cameras will come in May. They will not be launched on NAB! 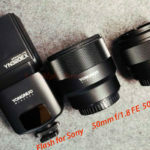 First detailled Sony A450 review. Anyway take a look at the images and comparisons! UPDATE: Now I have two trusted sources confirming that at least one new Alpha will be introduced. Both do say it will be an APS-C camera. Anyway I downgraded the rumor value from SR5 to SR4 because e are not 100% that Sony will launch two Alphas (instead of one). So finally we have some more reliable rumors for you! 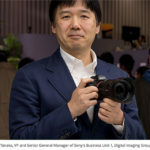 SonyAlphaRumors learned that Sony is going to announce two new entry level cameras at the NAB show in Las Vegas. The show starts on April 10th. Today Zeiss becomes 120 years old! Happy Birthday! Zeiss has such an incredible history! 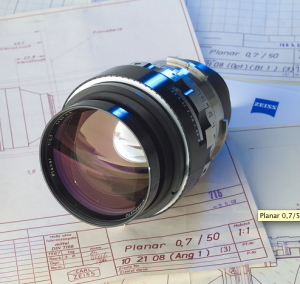 An example: Did you know that Zeiss produced a Planar 0,7/50 mm Lens which has been used by Stanley Kubrick in „Barry Lyndon“? Zeiss Lenses have also been used by astronauts on the moon and for the “Lord of the Rings” movies. What do I wish for the future? 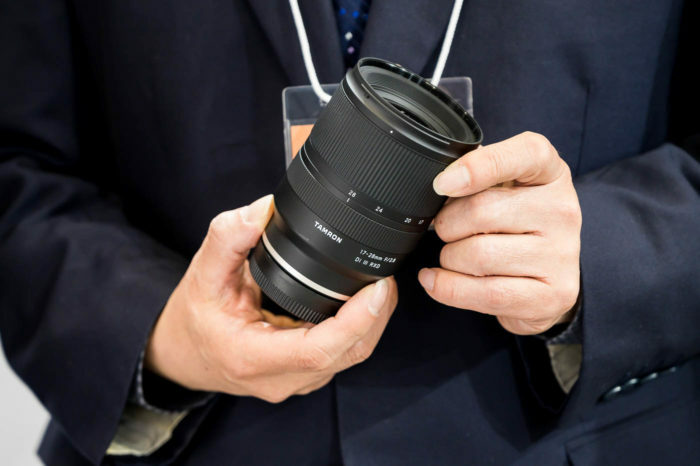 1) More Sony Zeiss fast prime lenses of course! So…is the A7xx coming or not? 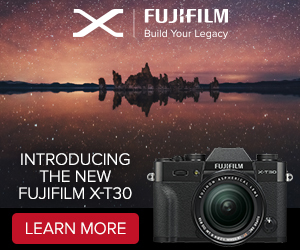 I am not talking about the mirrorless cameras. They are coming in May (I am certain of that). I am talking about the new generation of Alphas with HD video and EXMOR sensor. As you know SonyAlphaRumors is a relative new website and I will need some time to understand which one of the new sources is telling me the truth. 1) New A7xx in May. Honestly this doesn’t make a lot of sense to me because if Sony wants the promote the camera for the Soccer WorldCup, May will be too late! 2) New Alphas in May but not the A7xx. This scenario is more likely to happen. One of my trusted sources also thinks that the A7xx will not be announced yet! 3) Sony pellix camera (The very High-End APS-C). 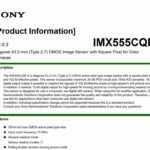 Since November we know Sony is working on it and recently we found the Sony patent which prooved that our “rumors” were correct. 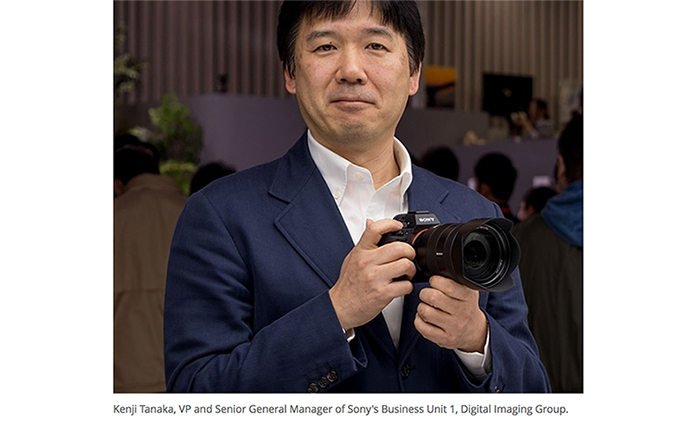 The Sony pellix camera is rumored to be a High-FPS shooter and has phase detection autofocus during video recording. 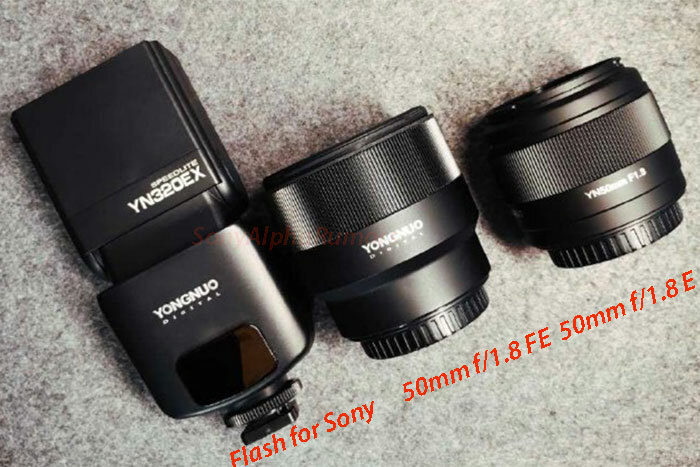 That would be a perfect camera to promote for the upcoming WorldCup event! If you have rumors and news contact me at sonyalpharumors@gmail.com. I also need your help to improve the website so feel free to send me your suggestions. I really hope to give you some good news soon. May is not far away! Few days ago I received following few specs from a new source. I had the chance to talk with one of my trusted sources and he confirmed the specs but not the release date!